The New York Philharmonic and Warner Bros. will present Bugs Bunny at the Symphony II, a program celebrating classic Looney Tunes and Merrie Melodies cartoons with the New York Philharmonic playing the music live while the animation is screened. Emmy Award winner George Daugherty will conduct the concerts, taking place Friday, May 17, 2019, at 8:00 p.m.; Saturday, May 18 at 2:00 p.m.; and Saturday, May 18 at 8:00 p.m. Costumed Looney Tunes characters will greet audience members in the David Geffen Hall lobby before the concerts and during intermission. Created by George Daugherty and David Ka Lik Wong, Bugs Bunny on Broadway premiered in 1990, conducted by Mr. Daugherty. 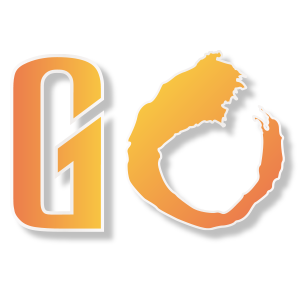 It has since toured the world, performed by more than 100 orchestras, ranging from the Los Angeles Philharmonic and Boston Pops to The Philadelphia Orchestra, at iconic venues ranging from the Hollywood Bowl to the Sydney Opera House. Mr. Daugherty and Mr. Wong recreated Bugs Bunny on Broadway in reimagined new versions, Bugs Bunny at the Symphony (premiered in 2010) and Bugs Bunny at the Symphony II (premiered in 2013); the New York Philharmonic performed the latter in May 2015. 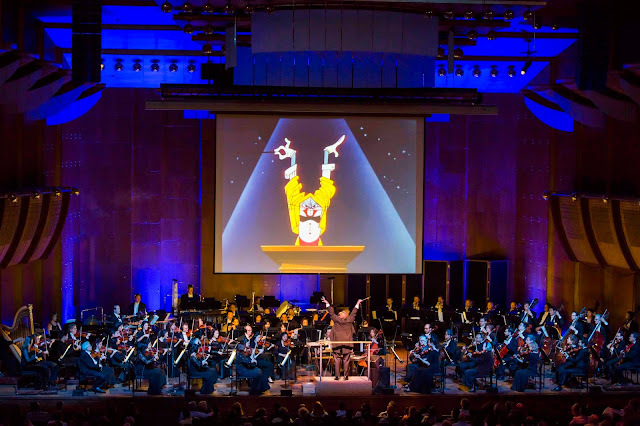 Much like Video Game Live or other pop culture related symphonies, Bugs Bunny at the Symphony aims to bring the same joy that these cartoons brought us and today's children. A night out at the symphony for some reason is considered dull to many. But with more and more symphonies like these make their way around the country, they are bringing in a new and old audiences alike. Even programs such as symphonies in the park (Central Park and Prospect Park) in NYC have attracted crowds of people during the summer, which is free I should note, but the attraction is still there because it's not seen as a formal event. SO these types of symphonies make it feel less formal because they are related to the things we hold dear to our hearts. As someone who grew up on Looney Tunes and played the alto sax growing up, the symphony/orchestra was just as amazing as attending the concert of your favorite band. These acclaimed animated shorts were directed by Chuck Jones, Friz Freleng, Robert Clampett, William Hanna, Joseph Barbera, and others. Additions to the program since its 2015 Philharmonic performances include the new 3D Warner Bros. theatrical short Rabid Rider, which will be paired with the 3D Coyote Falls(both directed by Matthew Callahan and scored by Christopher Lennertz), as well as a complete symphonic restoration of the popular classical music farce Long-Haired Hare, directed by Chuck Jones, featuring one of Carl Stalling’s most acclaimed scores, based on music by Donizetti, Wagner, Rossini, Suppé, and others. Tickets start at $60. (Ticket prices subject to change.) Tickets may be purchased online at nyphil.org or by calling (212) 875-5656, 10:00 a.m. to 6:00 p.m. Monday through Friday; 1:00 p.m. to 6:00 p.m. Saturday; and noon to 5:00 p.m. Sunday. Tickets may also be purchased at the David Geffen Hall Box Office. The Box Office opens at 10:00 a.m. Monday through Saturday, and at noon on Sunday. On performance evenings, the Box Office closes one-half hour after performance time; other evenings it closes at 6:00 p.m.